Banks, in their daily business, face various kinds of risks. 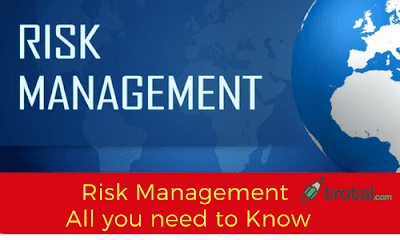 Risk management is an essential part, which helps the bank growth. Liquidity risk is defined as the bank’s inability to meet all its due obligations like withdrawals of deposits, because of funding long-term assets by short-term liabilities. Different dimensions of Liquidity risks are funding Risk, Time Risk, call Risk. Credit risk refers to the probability of loss due to borrower’s failure to make payments on any type of debt. Loans are the major source of credit risk for most of the banks. Because of deficiency in credit policy and administration of loan portfolio. Credit risk management is the practice of mitigating losses by understanding the adequacy of a bank’s capital and loan loss reserves at any given time. Credit rating is the main tool for measuring credit risk. By credit rating assess the creditworthiness of the customer before sanctioning loan. 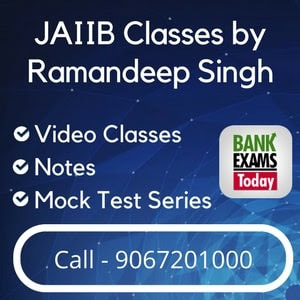 Banks sets the level of risk adjustment (interest rates) on credit arrangements to avail a loan and establishing an appropriate credit risk environment, operating under a sound credit granting process, maintaining an appropriate credit administration, measurement and monitoring process, ensuring adequate controls over credit risk. Operational risk arises by frauds, both internal and external like the omission in the work of employees, inadequate management of information and failed business processes. This results in mitigation or avoidance of risk. Anticipate and manage risk by planning and make risk decisions at right level reduce the risk level. Market risk is the possibility of financial loss resulting from movements of market prices. Market risk arises due to different factors like change in interest rates, commodity prices, exchange prices, equity prices, etc. This is caused when the bank lost its market position. To overcome these risks banks need some special organisational unit to manage these risks. Identifying each type of risk associated with services and estimates the size, probability of loss and to control it, framing of policies and guidelines that define the risk limits. The tool called CAMELS was used by RBI to evaluate the bank's overall condition of the banks. Basel III is a comprehensive set to reform measures developed by BCBS, to strengthen the regulation, supervision and risk management of the banking sector.